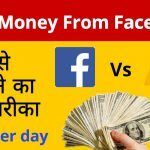 You can withdraw money from your earned money from Fiverr with these two methods. First one is, Fiverr’s revenue card which is powered by Payoneer and the second one is PayPal. You can withdraw your payment in two weeks after cleared payment and after completing minimum payment amount. The benefit of using the Payoneer account is that you can withdraw money from anywhere. While the PayPal is supported in some limited countries only. 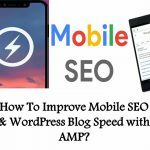 What is the best time to withdraw money from Fiverr? I recommend you to withdraw the money from your Fiverr account or through Payoneer after completing the minimum balance of $100 or more than that because they will charge some money at the withdrawing time. So, if you take out $4 from your account then you will get some $3 in your hand after cutting some fees. So, it is good to withdraw at $100 and you will get $98 and you will get more money in your hand. The less money will disappoint you and will not make happier than the bigger amount. So, the bigger amount in your hand will also give some motivation to you. 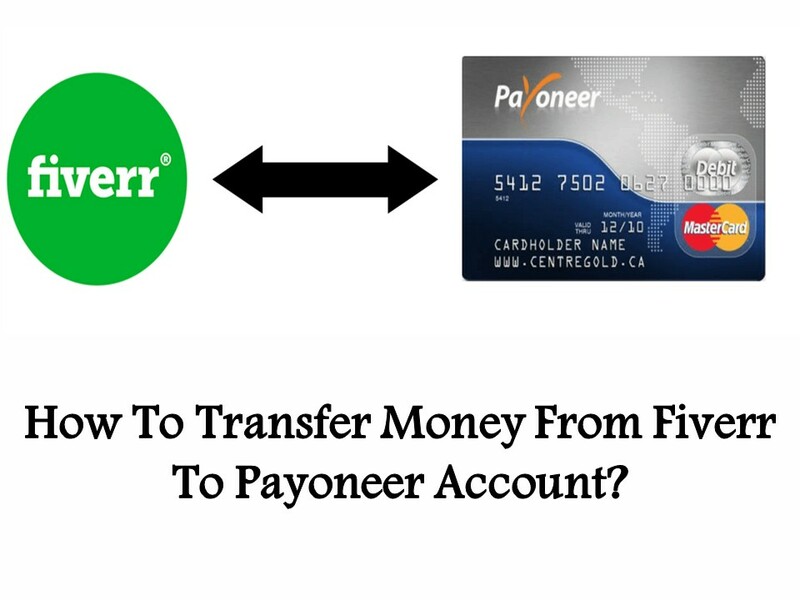 How to use existing Payoneer account with Fiverr? If you already have the Payoneer account then just sign up to Fiverr revenue card with the different email address and they will send you one mail to the registered email address and that’s it you have done, now you will receive payment on your existing account. How to Make Money with Amazon Associates Affiliate Program?